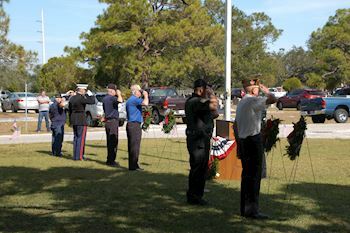 Join us to Remember, Honor, and Teach on Saturday, December 14, 2019. 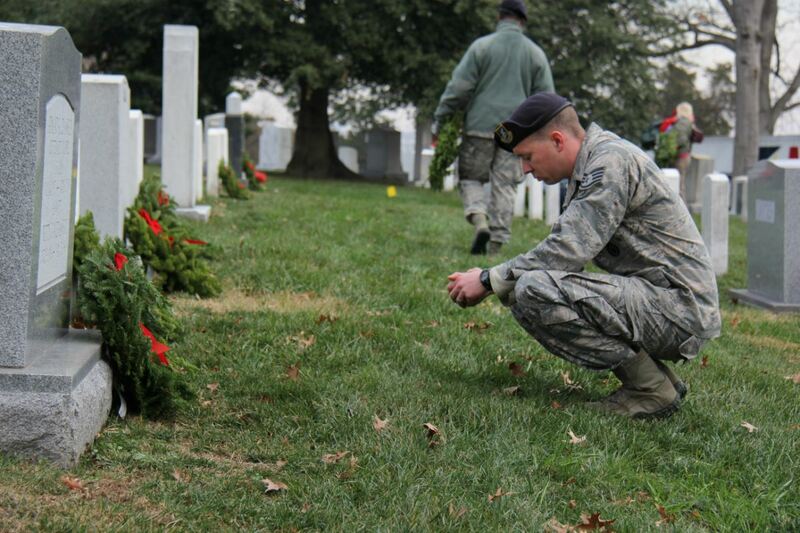 Our Remembrance Ceremony begins at 9:00 AM followed by Wreath-Laying. 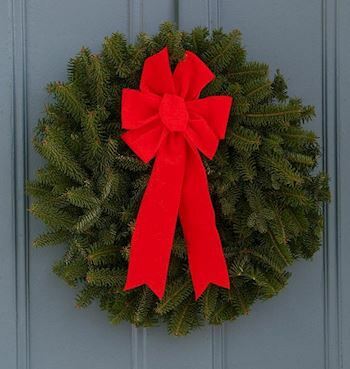 Please help us by sponsoring a wreath, volunteering, or inviting friends to help. 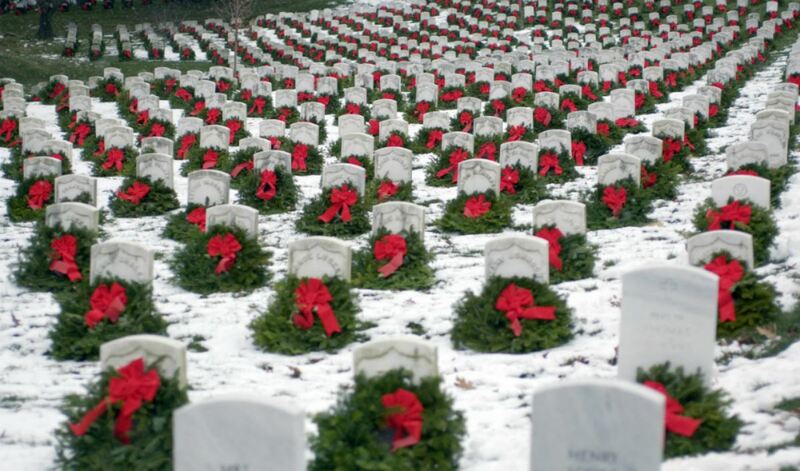 Welcome to the Fort Rosecrans National Cemetery 's Wreaths Across America Page. 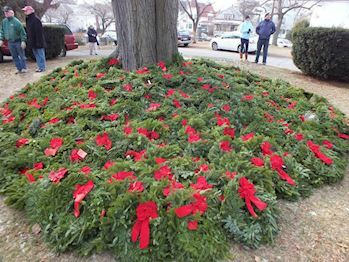 On Saturday, December 14, 2019 at 9:00 AM, Wreaths Across America will be at Fort Rosecrans National Cemetery to Remember and Honor our veterans through the laying of Remembrance wreaths on the graves of our country's fallen heroes and the act of saying the name of each and every veteran aloud. 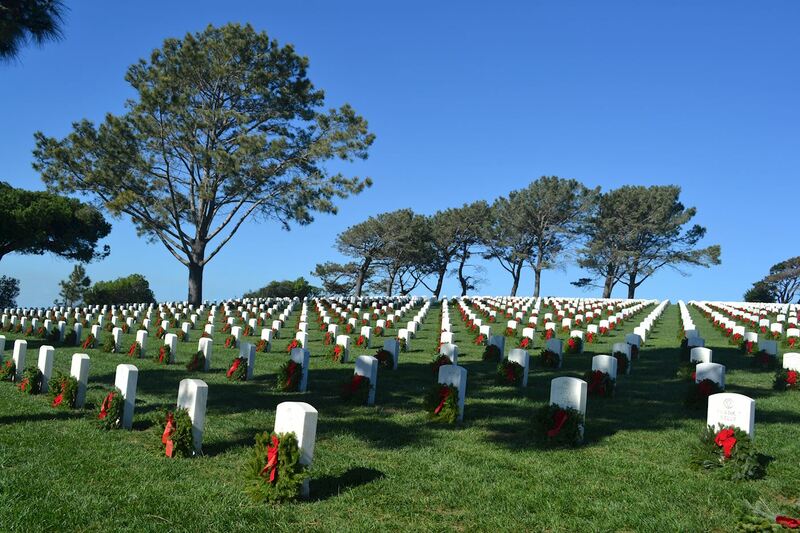 Thank you so much for supporting Fort Rosecrans National Cemetery and Wreaths Across America! 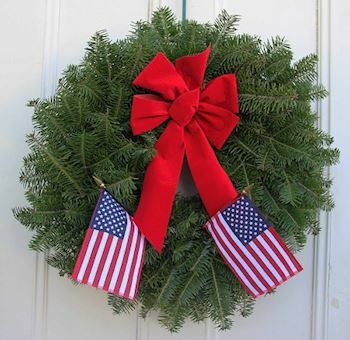 In memory of my beloved Daddy, CAPT Robert B. Hoffman, USN (Ret.). 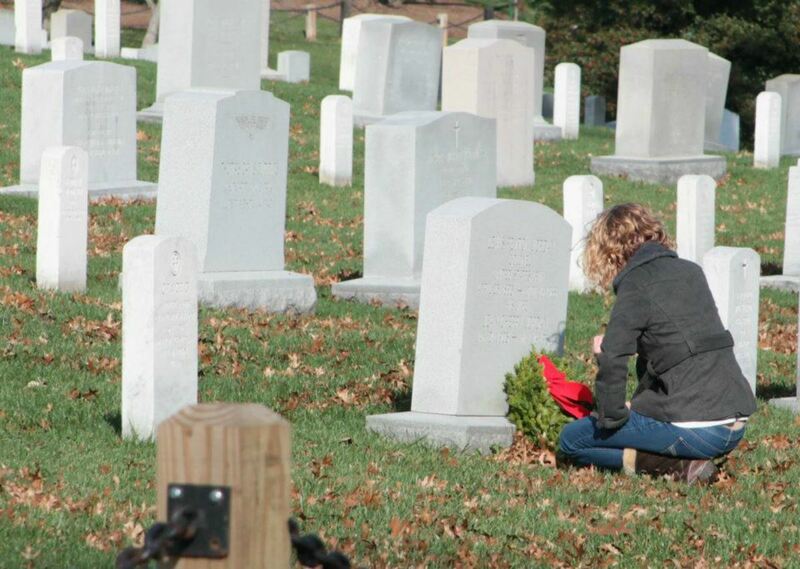 I love you and miss you so much, #CaptainDad. 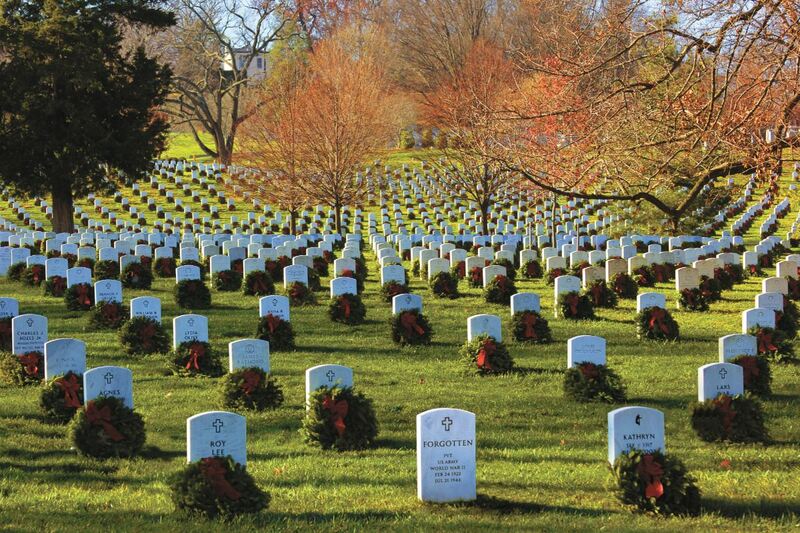 In memory of my beloved sister LCDR Catherine Hoffman Nienhuis, USN, whose final resting place is Arlington National Cemetery. We miss you, Cathy. Check out 105 "Remember" recent messages from our supporters. Click "View Remember Wall" to see them all. 52 groups support us. Click "View Our Groups" to see them all.